For those of you who want to take your cycling to the next level and learn practical ways to apply the latest evidence in cycling specific sports nutrition. Learn how to achieve a low body fat while maximising power output without gastrointestinal disturbances. Time to move up the pack. "Bit the bullet and FINALLY hired an online nutritionist. I am SO pleased i chose Alex!!! 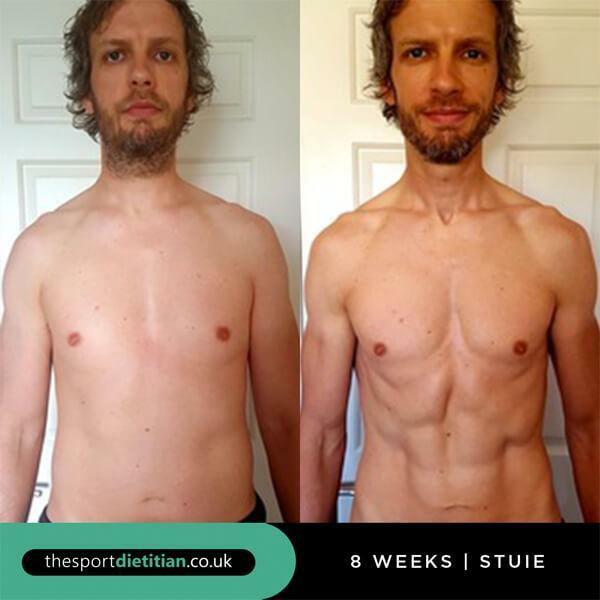 His enthusiasm is really infectious, and he not only provides the service of helping you with your body goals via meal planning and a training regime, he also works with you and improves what's working and what's not working and he leaves you with a thorough education on how to proceed improving yourself. I WILL be hiring Alex again"